With well over 14 years of real estate experience in luxury, dream homes and first time home buyers; we offer a massive amount of Real Estate Knowledge! 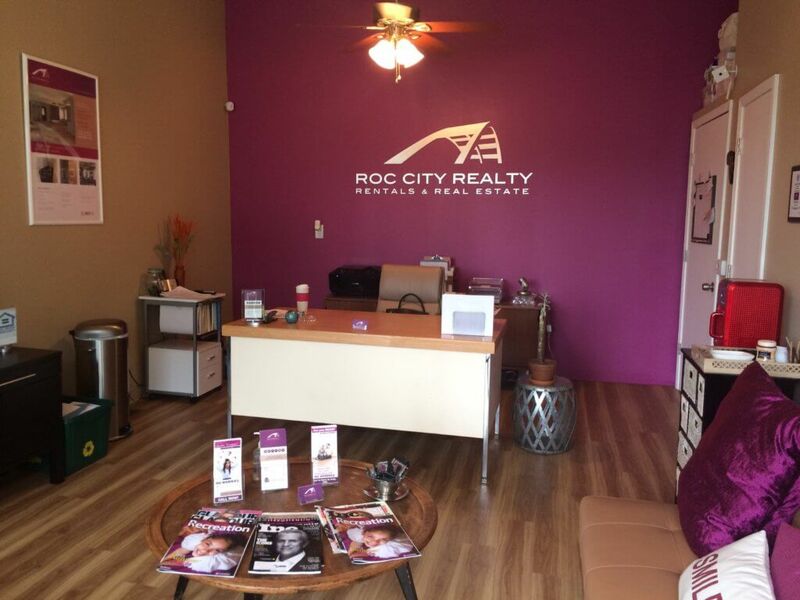 Whether you’re looking to buy or sell your home, ROC City Realty is here to Educate, Listen, and Care! We have a vast real estate service tool box that caters to Luxury homes offering a waterfront views or city living within the city lights! We have a proven track record of servicing highly stratified buyers and sellers in any type of real estate market. Each month we educate future first time and experienced home buyers at our Home Buying Prep 101 for Young Adults & Beyond! Our focus is to show you how purchasing a home can leverage your finances and ways to buy a home with a low down payment. for more information please visit http://www.RocCityRealty.com. When selling your home, we offer a strategic marketing catered to our sellers desired results. We understand that your goal is to gain top dollar for the growth of your finances. We have the knowledge and impressive negotiating skills that’s gained the ability to get you top dollar for your home! LIST… OFFER… SOLD!!! 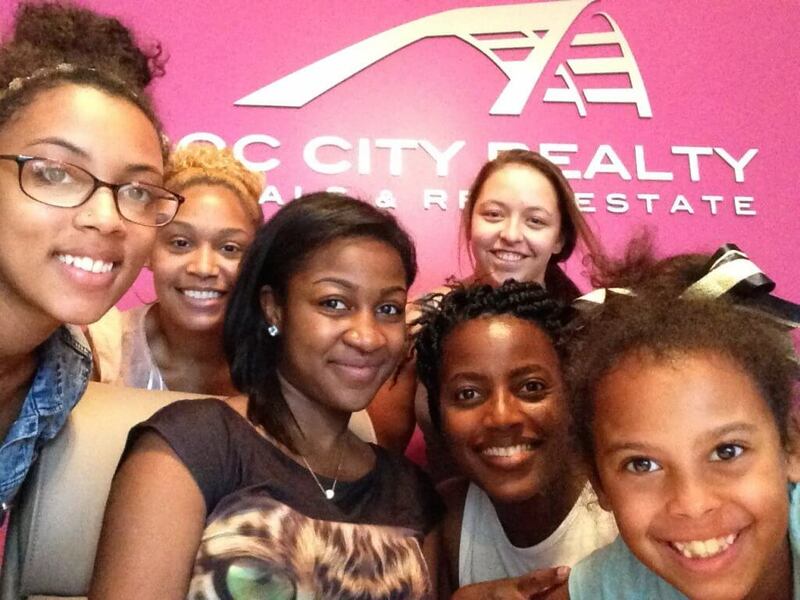 Allow ROC City Realty to join you in finding your NEW PLACE to call HOME! Our office is centrally located at 169 Atlantic Ave. 14607. With flexible office hours, we are available after your work hours. Our web friendly website allows us to offer an online presence for today’s demand. Our quality services will provide you with the leverage needed to make an educated Real Estate decision! When you choose Roc City Realty, you will receive a personalized experience. Broker owner Carmelie Diamond is almost always on hand; and knows many of their customers and clients and we happen to have personal relationships with many of our clients! ROC City Realty will have you willingly boasting to all that, ROC City Realty IS Rochester’s Real Estate expert!